Brisbane, Gold Coast, and the Sunshine Coast continue to drive the property market growth in Queensland, according to a new report from the Real Estate Institute of Queensland. 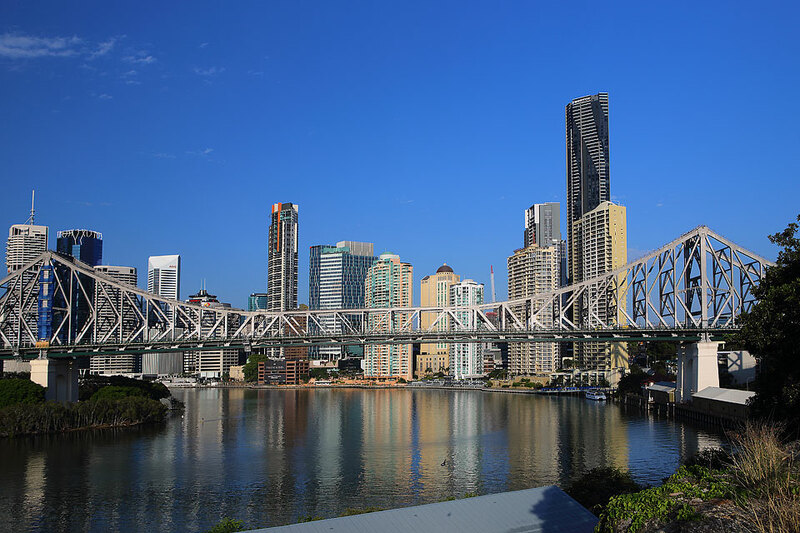 The Brisbane LGA median house price grew 3.6 per cent in the 12 months to June, to reach a new high of $655,000, which demonstrates that affordability and amenity deliver consistent growth, says the latest REIQ Queensland Market Monitor. 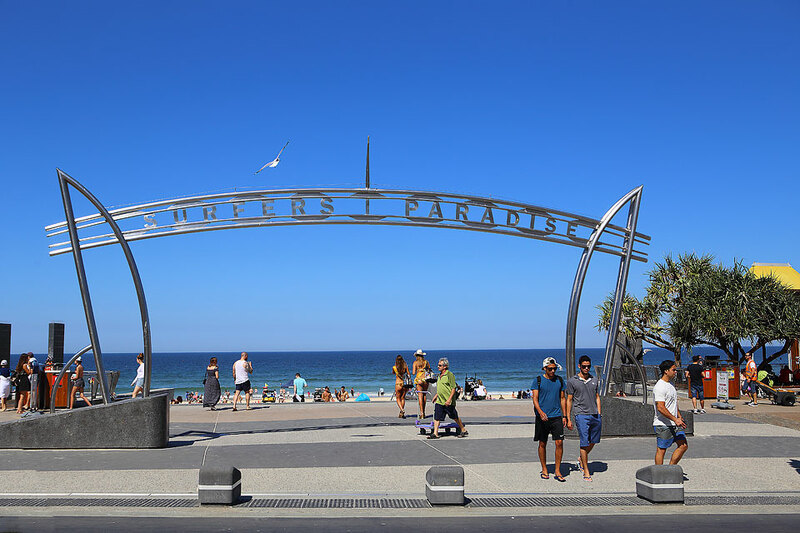 In comparison, prices in Gold Coast surged 6.8 per cent over the 12 months to June, reaching an annual median house price of $595,000. REIQ CEO Antonia Mercorella said Queensland’s southeast corner once again stood out as the ideal housing market, delivering steady, sustainable growth. “There is no denying the consistency of Greater Brisbane’s yearly median house price growth – we have grown steadily for about four years – which is proof that affordability combined with jobs and lifestyle are the recipe for a pretty close to perfect house market,” said Mercorella. Capital city data, which looks at house prices to 31 May 2017, also clearly supports the case for Greater Brisbane compared with Greater Melbourne and Greater Sydney, according to the REIQ. “Looking at Greater Brisbane compared with Greater Melbourne and Greater Sydney our median house price has grown 4 per cent to Melbourne’s 9 per cent and Sydney’s 6 per cent (for 12 months to 31 May) but as those markets start to cool people are naturally growing concerned about a potential correction. Visit Award Winning Brisbane Home and Land Packages here. Visit Award Winning Logan Home and Land Packages here. Visit Award Winning Gold Coast Home and Land Packages here.